Think of a shop, any shop from the smallest key cutting kiosk to the mightiest department stores and hypermarkets. In most shops, shelving systems change according to seasonal demand or the retailer’s business plans. This is where a Slotwall system allows for fluidity and flexibility. There is a great difference between slotwall and slatwall systems. With a Slotwall system, wooden panels are fitted into a slot. For example, a cantilever shelving unit would be a suitable use. With a Slatwall system, shelves are placed into horizontal slats. 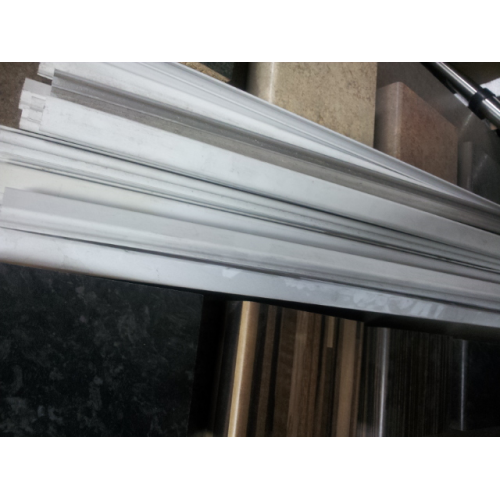 These are suitable for shelving units and shop fittings. With each slot or slat, shelving of any material can be added. For example: acrylic and glass, as well as wood. You can add hanger rails and signage. As well as supermarkets, a slotwall or a slatwall system is suitable for the garage. They are also good for workshops, whether for woodworkers or manufacturers. We at Theo’s Timber offer plastic inserts for slotwall systems, which use a plywood or MDF base. All of our prices are on application. If you have any further queries, telephone us on 0161 834 6789, or send us an email via theos@theostimber.co.uk. We shall get back to you as soon as possible.